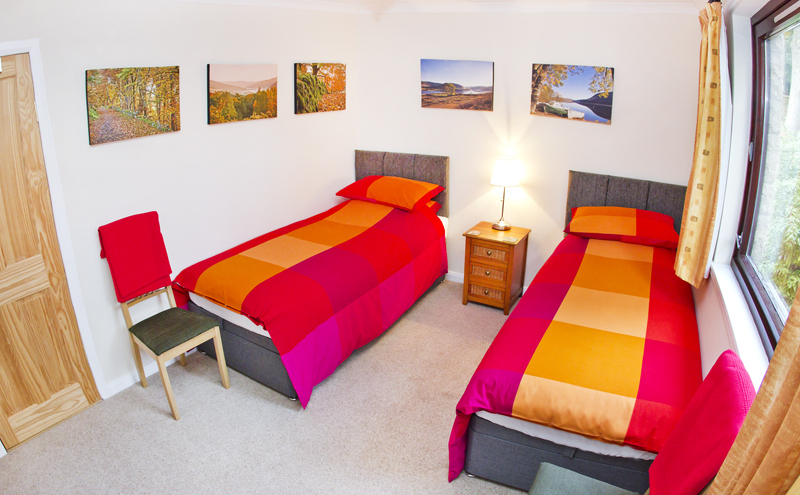 Twin room with adjacent private bathroom. Relax and unwind in our twin room with private bathroom and seriously comfortable beds after a hard day on the trails or a challenging hike. 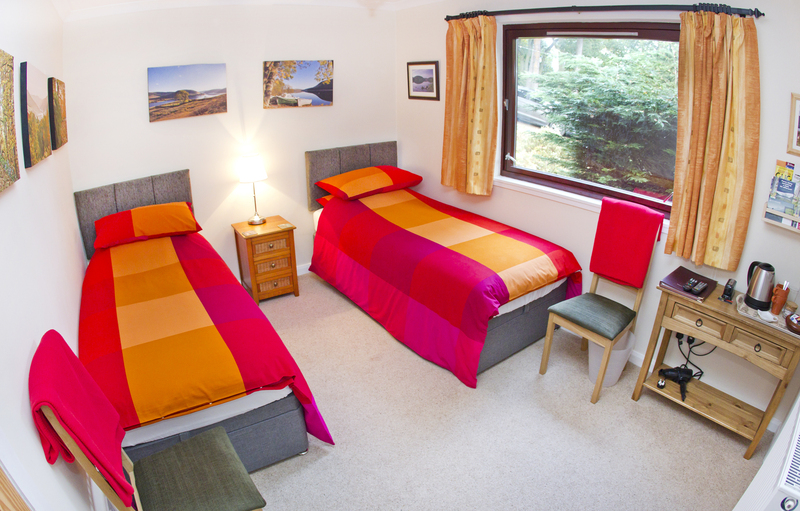 With free WiFi and surge protected charging facilities for laptops, tablets and mobiles in each room. Our room with adjacent private bathroom has seriously comfortable beds which can be arranged as either two 3ft singles or a sumptuous king size bed. The room has coffee/tea making facilities, a hair dryer, a small safe, and a TV with Freesat and DVD player. Ample surge protected sockets and USB charging points are provided for laptops, tablets and mobiles, as well as free wifi. 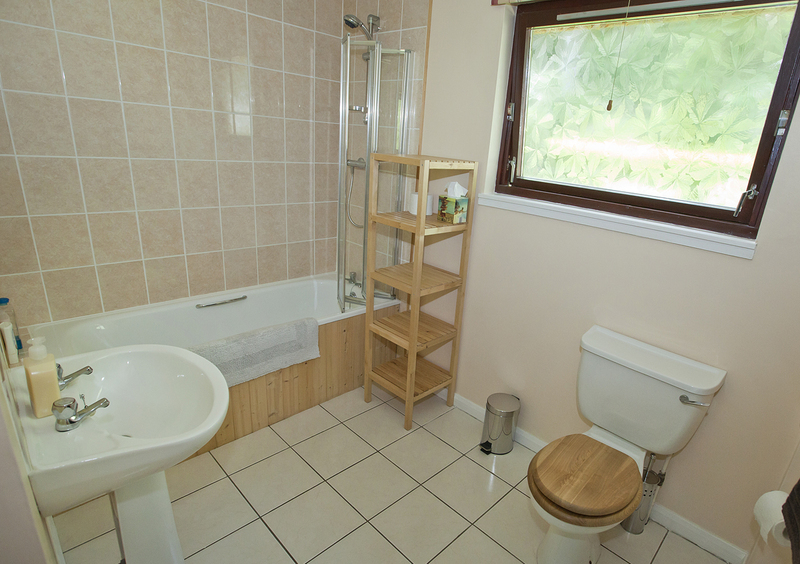 The bathroom has a powerful over-bath shower and hand towels, bath sheets and a selection of toiletries are all provided. For cyclists, walkers and fishermen there is a large drying cupboard for kit, clothing and footwear to make sure you leave here warm and dry the following morning, as well as secure bike storage with a bike maintenance stand and a few tools, plus a bike washing area. Please state when booking whether a double or twin is required. 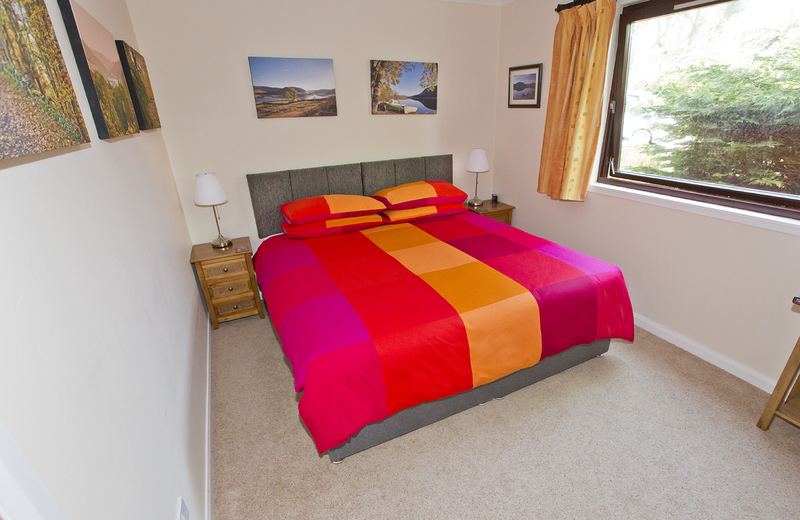 Single occupancy of this room may be accepted depending on availability – please contact us to confirm prior to booking. Same day bookings may be accepted – please telephone to confirm availability prior to booking.